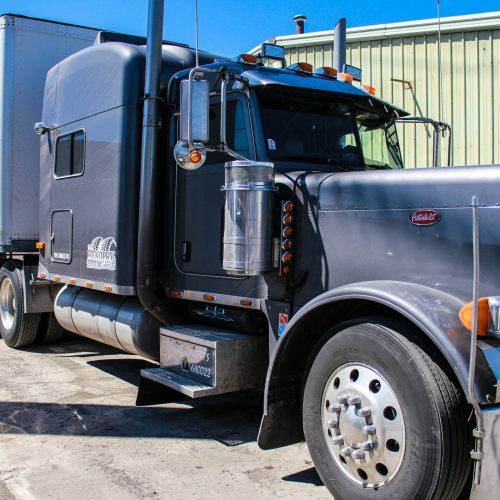 Strategically located close to the United States border near Ontario and Quebec we can handle anything from small, fragile loads up to large time sensitive bulk shipments. Warehouse and shipping services available near Montreal and Cornwall. 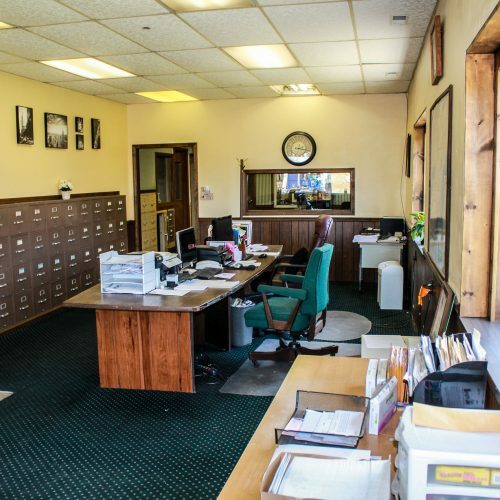 Henophy Trucking & Henophy Logistics is a locally owned and operated logistics business proudly based in Massena, NY, and servicing the North American and Canadian border locations. 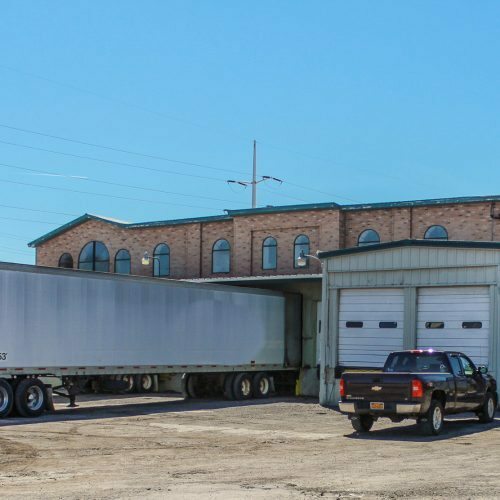 Strategically located close to the United States border near Ontario and Quebec we can handle anything from small, fragile loads up to large time sensitive bulk shipments. If you need your freight or items delivered on time every time, then you need to deal with the experts! 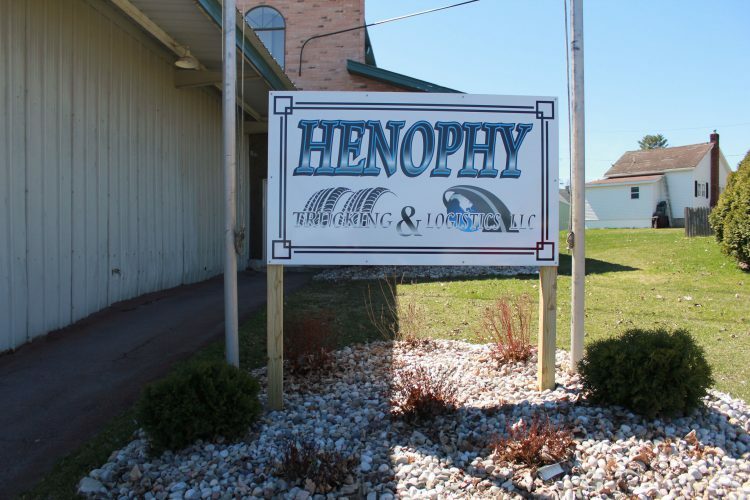 At Henophy Trucking & Henophy Logistics we have an extremely large 19,000 square foot 12 door loading dock fully equipped with forklifts, 8,000 square foot equipment and maintenance shop, 2,500 square foot specialty heated storage and 5,000 square feet of dry storage with indoor unloading capabilities. 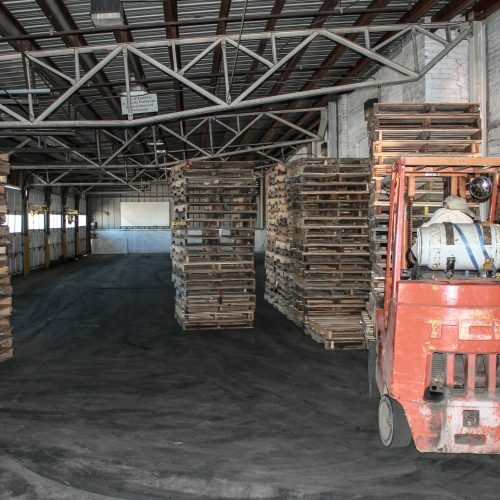 We make loading, storage and cross-docking a breeze with our fully equipped facilities. 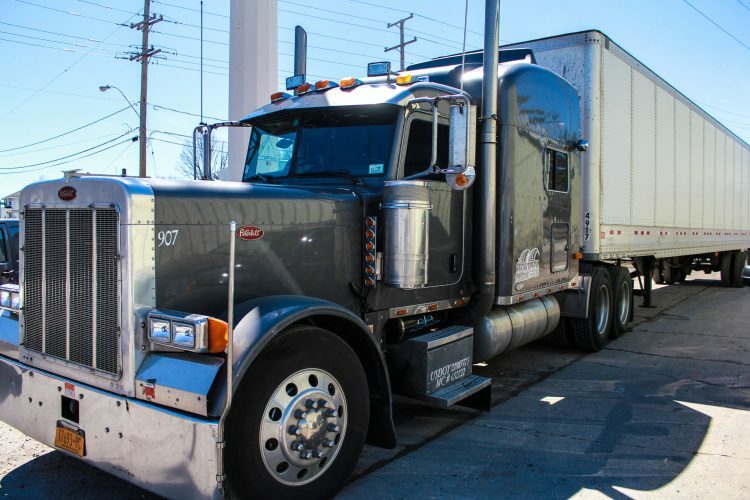 If you are looking to work with the professionals, then call or contact Henophy Trucking & Henophy Logistics today! Our friendly and professional team are more than happy to answer any questions that you may have. Perfectly situated to ship in and around the border crossing areas of both Ontario and Quebec, Canada. Our fleets of trucks and vehicles give us the opportunity to transport small, fragile loads all the way up to heavy bulk loads, when and where you need it, on time, every time!